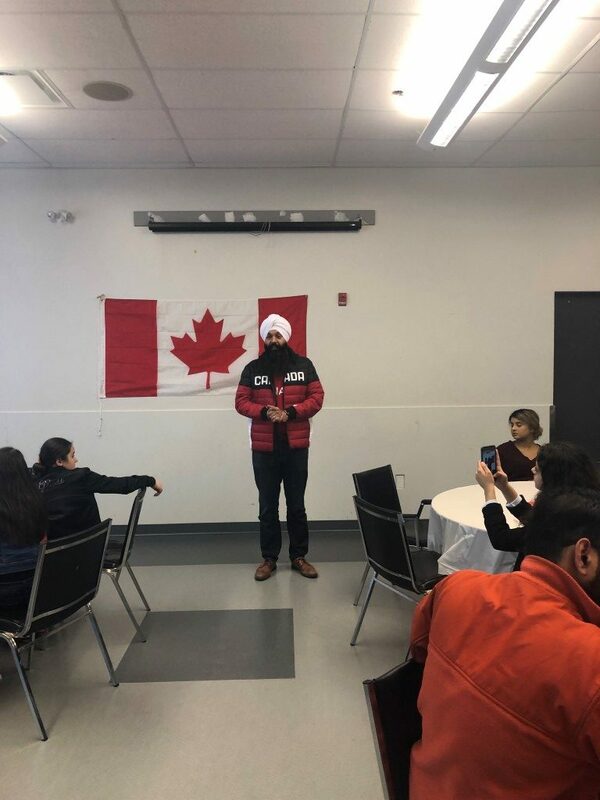 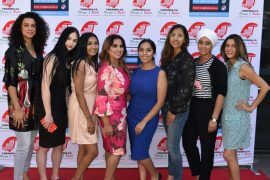 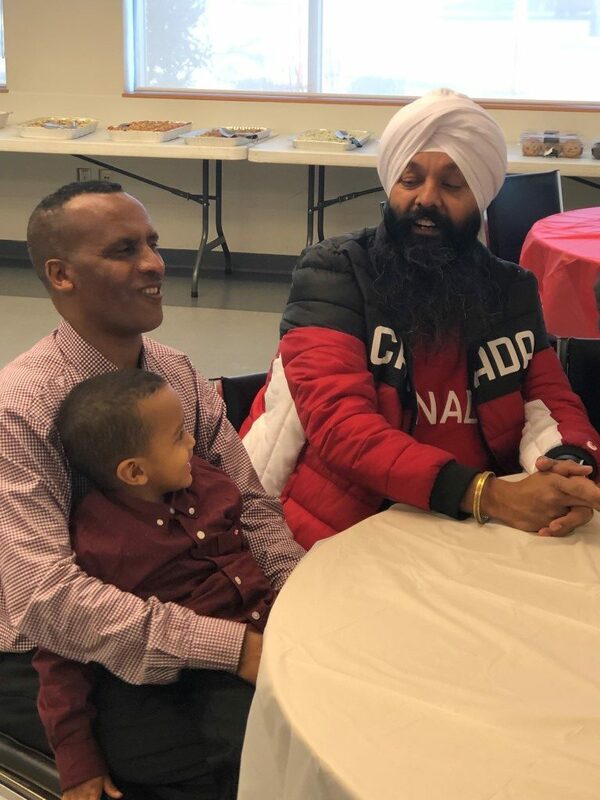 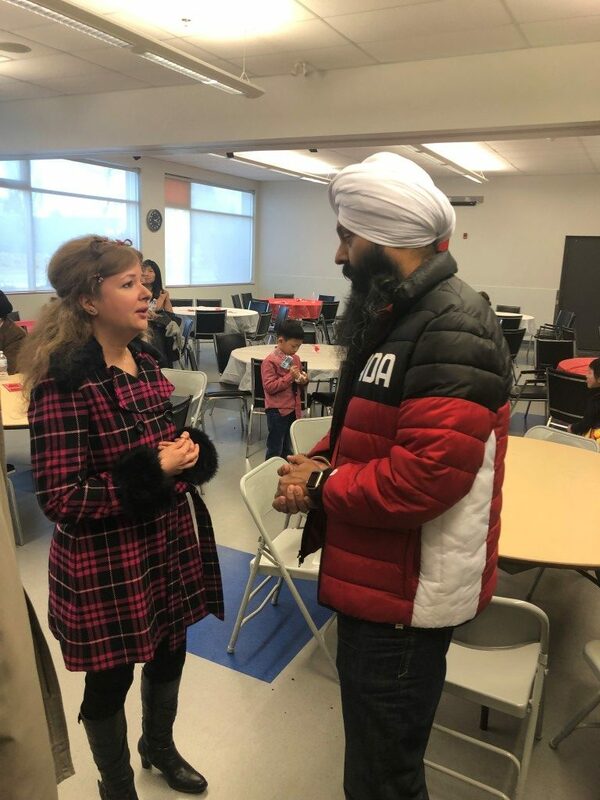 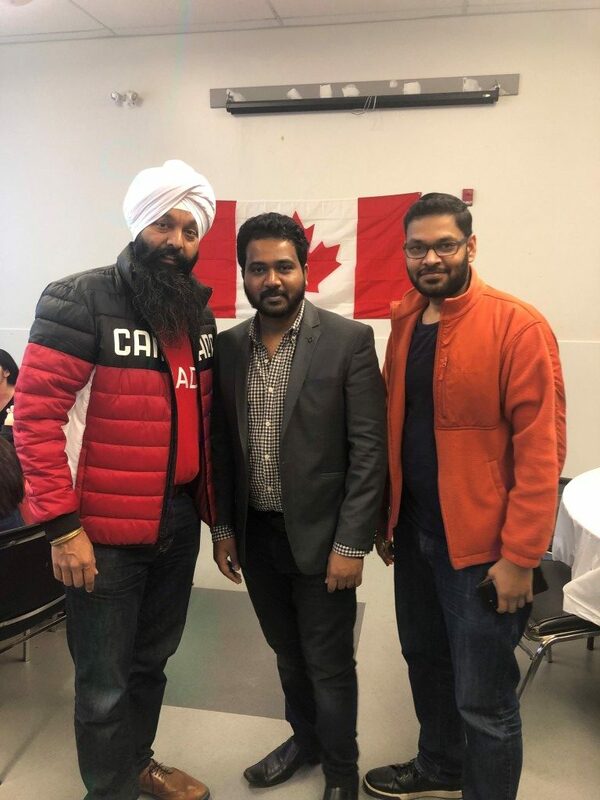 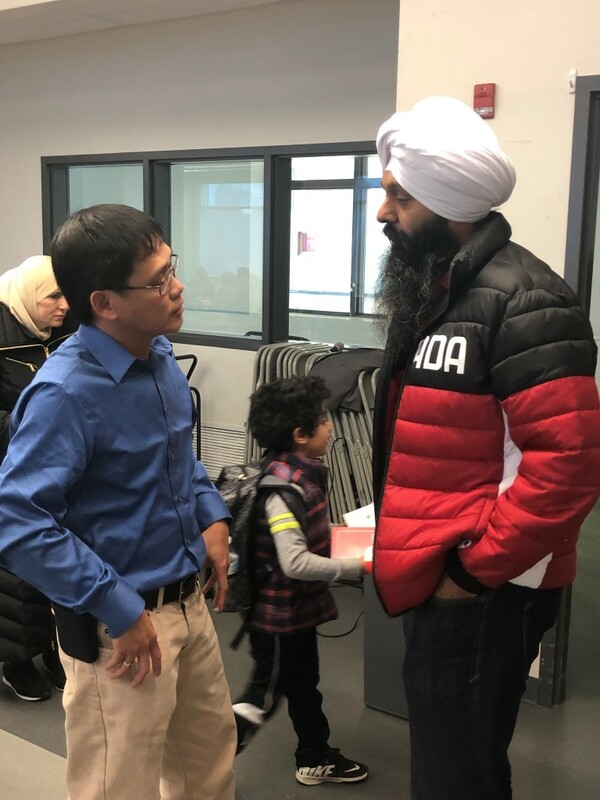 MP Randeep Sarai hosted his annual Surrey Centre New Citizens Event on Sunday, January 13, 2019. 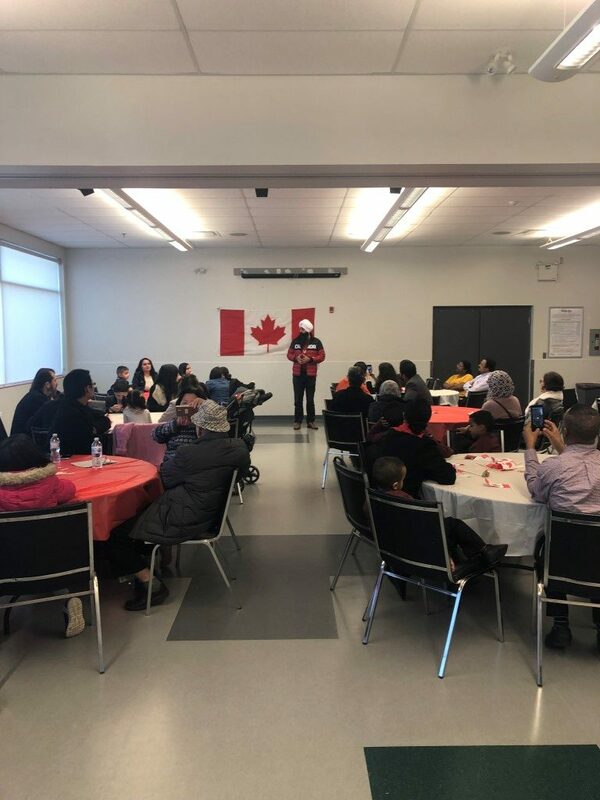 Individuals who may not be new to Canada but have now become Canadian citizens were invited to celebrate this momentous occasion. 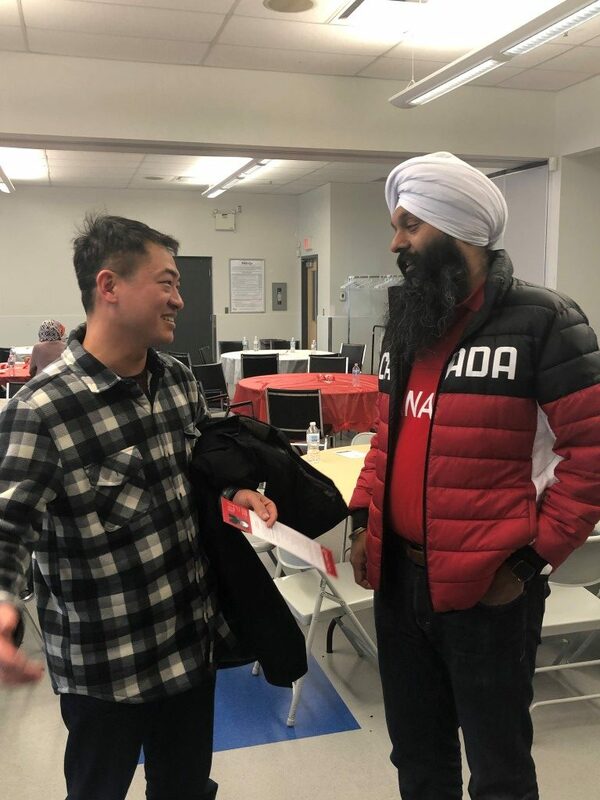 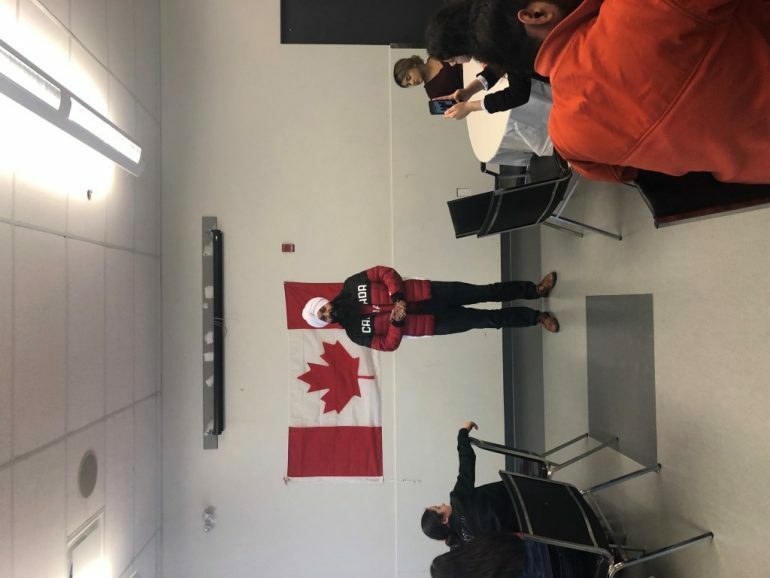 With a cool and laid back environment, MP Sarai engaged in many meaningful conversations and updated constituents on the role the federal government plays in Canada and the services that are offered through the constituency office. 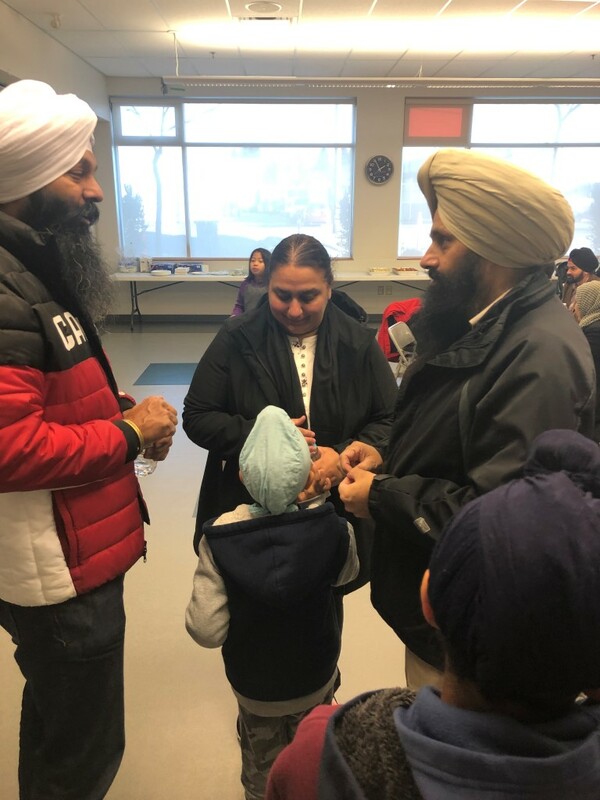 In conversation with guests, MP Sarai was excited to highlight the changes to the sponsorship program for parents and grandparents along with the positive changes that have taken place to the immigration system. 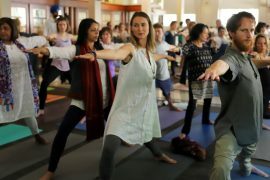 4th international yoga day celebration under the umbrella of yoga festival and expo.